Jamie Dornan‘s intense Fifty Shades of Grey schedule just got even more hectic, with plans for his next project already taking shape. Currently filming scenes for the film adaptation of E.L James’ bonk buster, Jamie is at the top of every director’s wish list right now. Which can only mean more Jamie for us. The Belfast-born actor is set to rejoin his The Fall co-stars as soon as next month, to begin shooting the next series of the BBC drama. 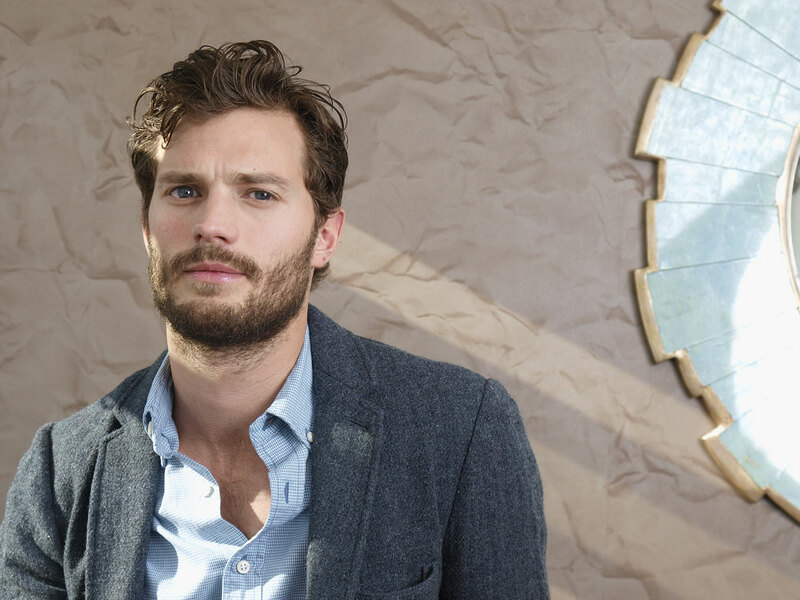 Filming for season two was initially expected to begin in January, the Belfast Telegraph reports, but Dornan’s steamy Fifty Shades of Grey commitments pushed the project back. 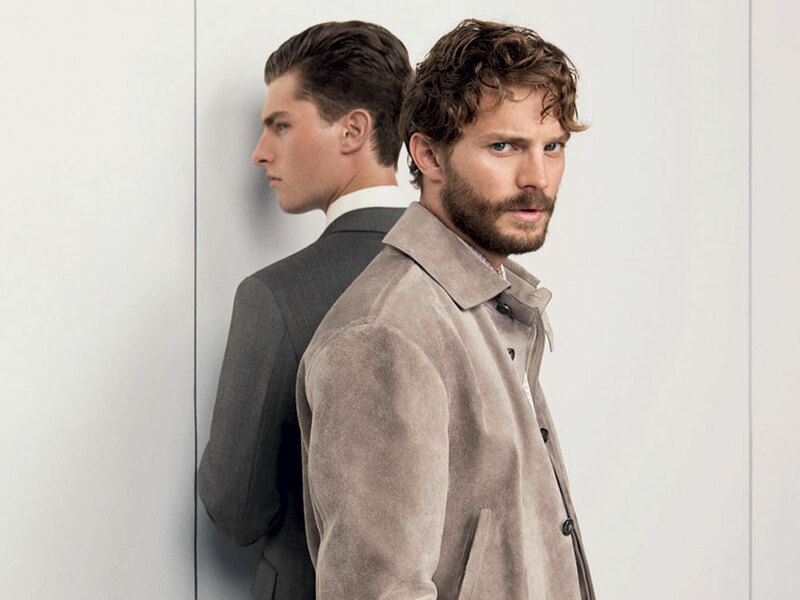 Jamie plays killer Paul Spector in the British TV programme, starring alongside former X Files star Gillian Anderson. The Northern Irish shoot is expected to run over four months, filming six episodes in total. The former Calvin Klein model also became a father for the first time in November, while simultaneously settling into his role as Christian Grey alongside Dakota Johnson as Anastasia Steele. Rita Ora is the latest cast member to join the set in Vancouver, with her prepped to take on the role of Christian Grey’s sister, Mia. We bet it feels good to be Jamie Dornan right now.